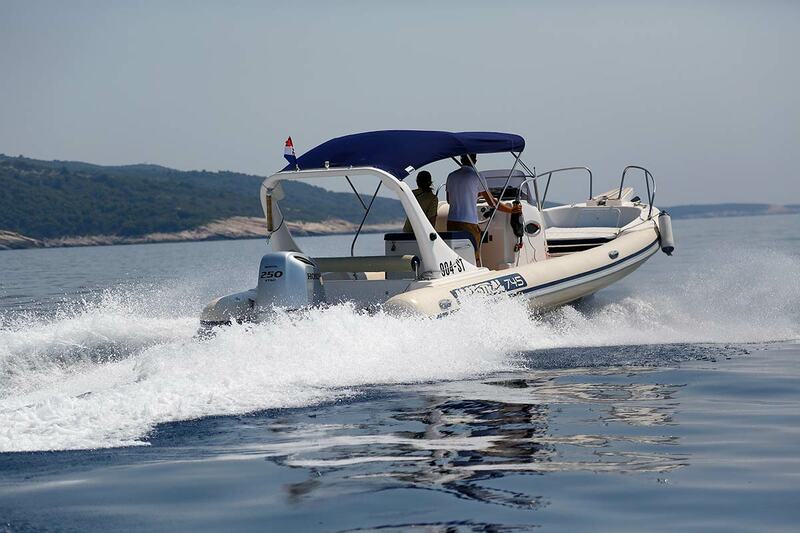 Daily speedboat tours from Split start every day from the sea promenade or what is locally called Riva. 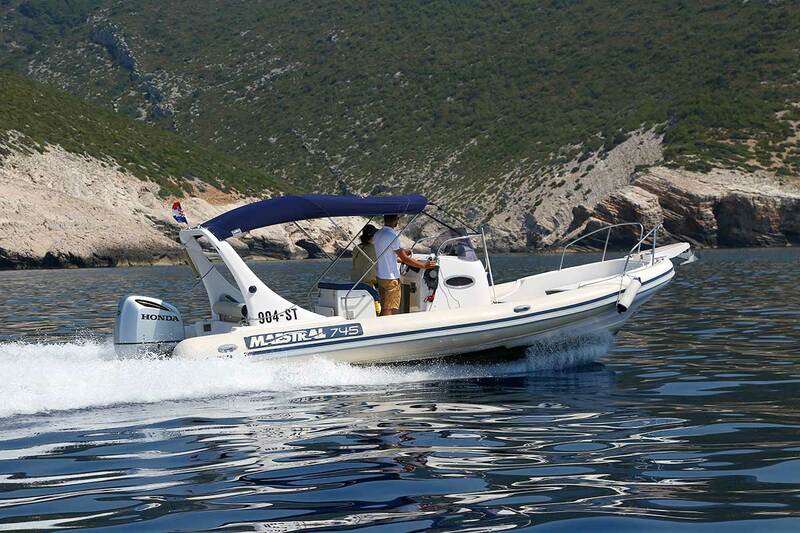 We currently offer two daily speedboat tours from Split to Split’s islands. 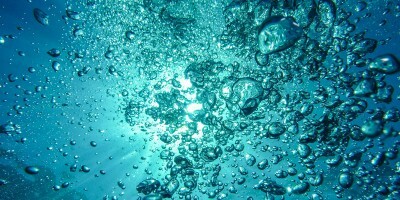 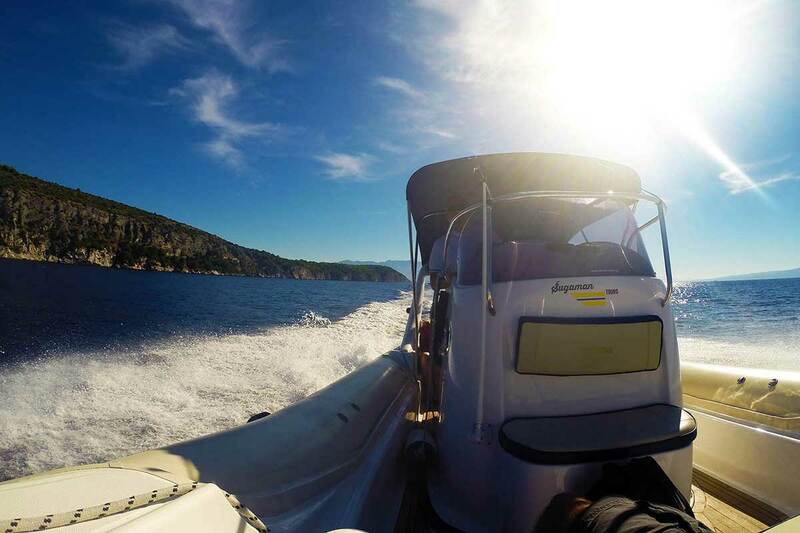 The full day speedboat tour and a half day speedboat tour from Split. 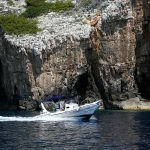 Blue Cave and Hvar tour is a full day speedboat tour with daily departures starting every day in period from first of May to fifteenth of October. 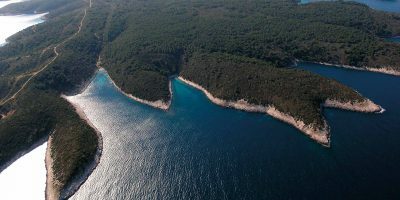 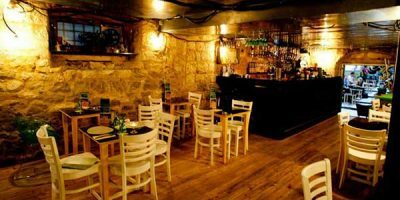 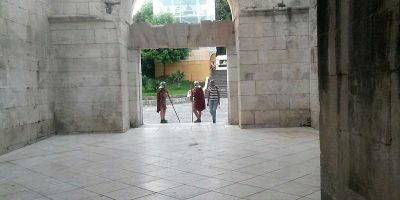 We meet in our downtown office or on the Split’s promenade at 08:00 AM before we depart towards Blue Cave on island Bisevo. 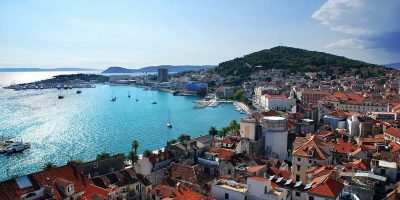 Before we return to Split at around 07:00 PM we visit six islands with many attractions, bays, beaches and island towns and villages. 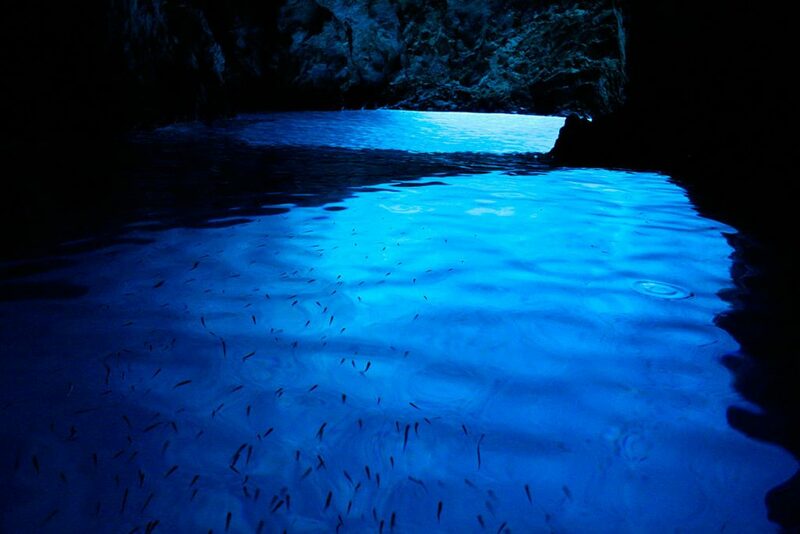 Blue Cave & Hvar full day tour start every day from promenade in Split at 08:30 and last till the late afternoon when we return back to Split. 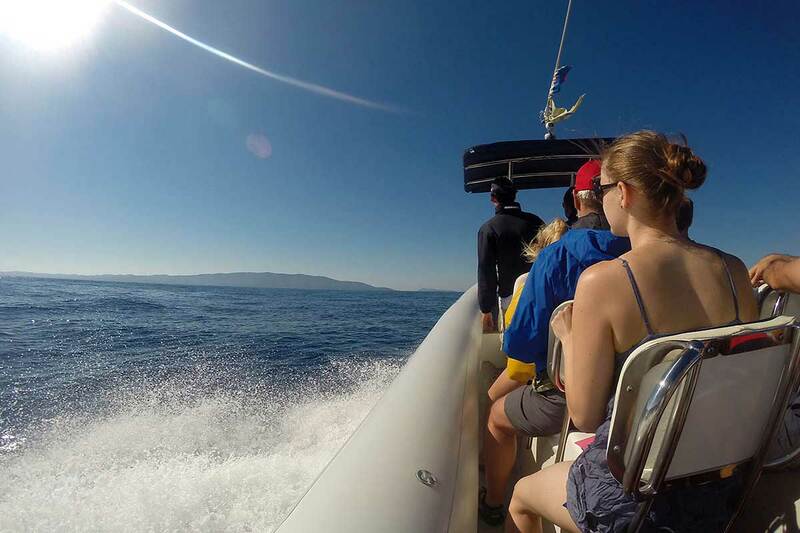 On this tour you rent a seat on our speedboat and head off to explore some of the most beautiful and stunning destinations on the surrounding islands. 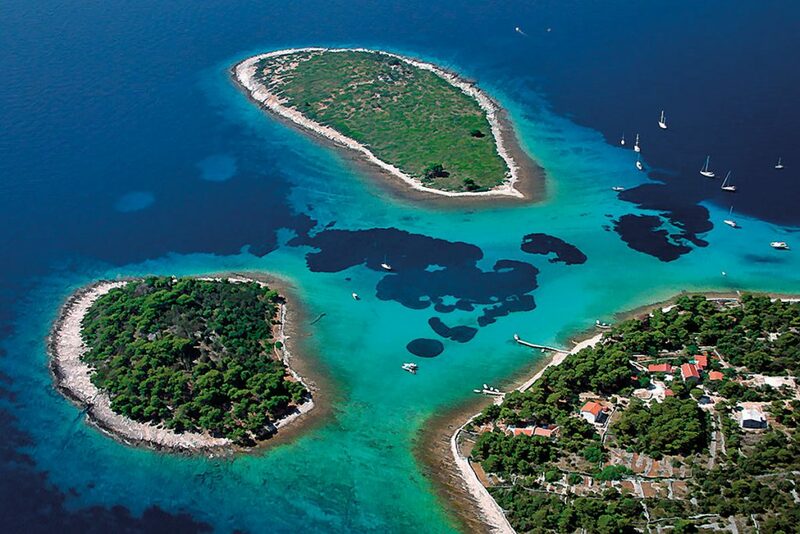 Blue Lagoon and Trogir tour is a half day speedboat tour also operating with daily departures in period from first of May to fifteenth of October. 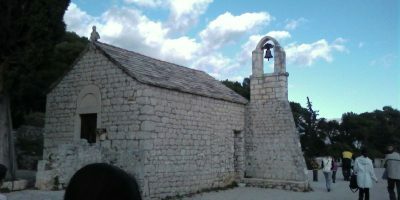 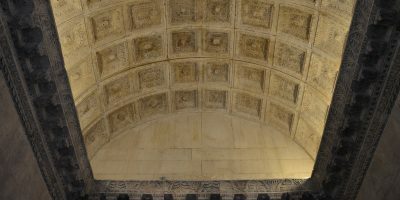 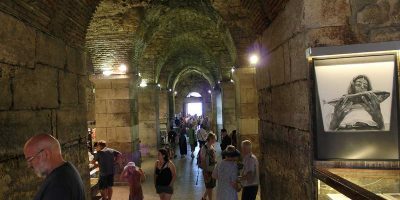 This tour starts two times a day with morning departure at 09:00 AM and afternoon departure at 02:30 PM. 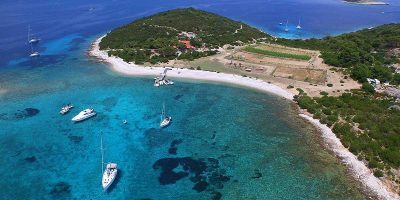 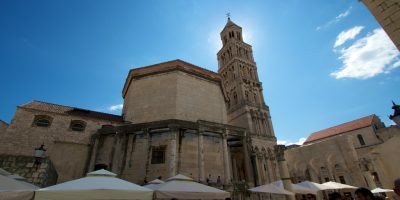 This speedboat tour is perfect as a half day getaway to amazing swimming and snorkeling destination after which we immerse in the culture and life of the historic city of Trogir. 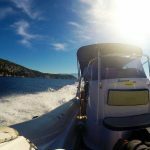 From May of 2015 we have introduced on online booking option for booking the seats on our speedboats for any of our daily speedboat tours from Split. 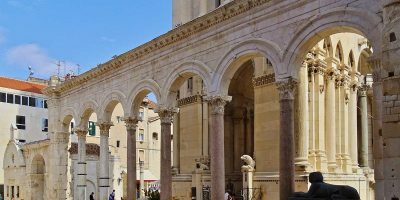 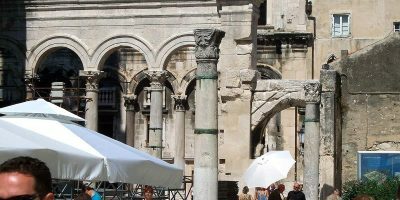 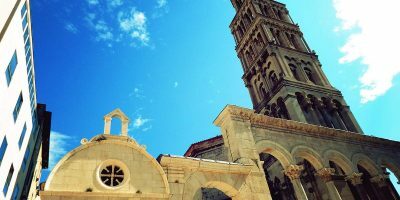 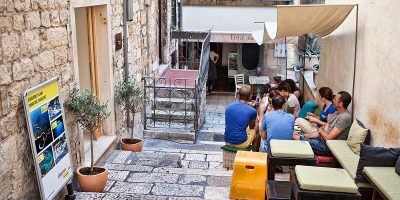 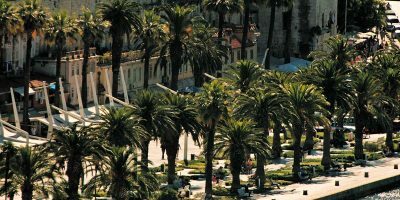 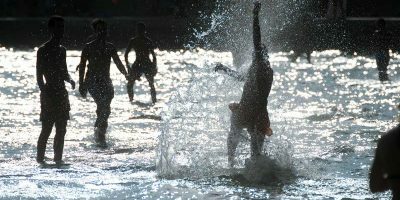 Booking your ticket in advance and receiving instant booking confirmation is an ideal method for planning you holiday activities in advance while on vacation in city of Split. 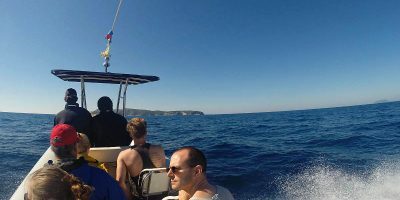 Since daily speedboat tours from Split are becoming more and more popular to travelers as it is the perfect way to explore and discover many different Split islands in a single day, having a booked ticket ensures that you don’t miss out on this memorable activity. 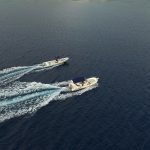 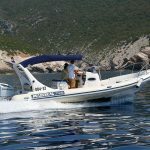 We perform our daily speedboat tours from Split on RIB (rigid inflatable boats) speedboats with outboard engine of 250 HP. 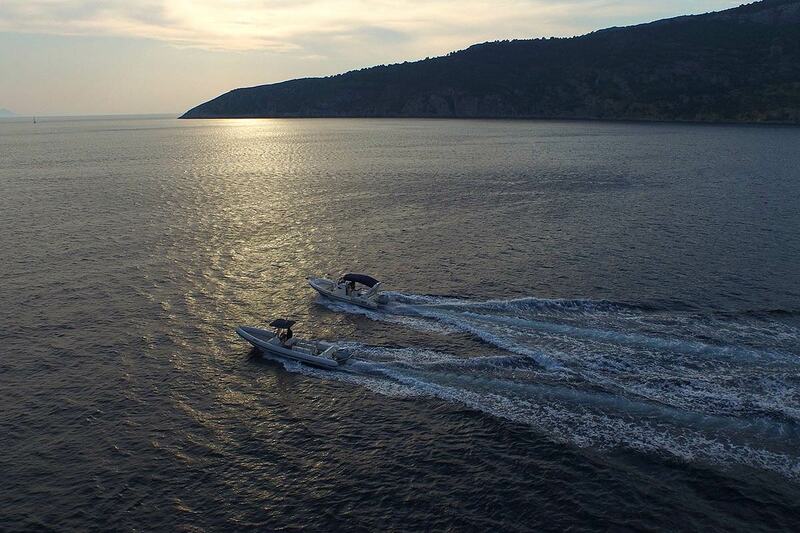 The speedboats are open type, over 9 meters in length and extremely fast. 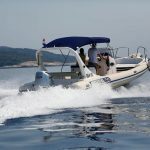 Operating on such speedboats allows us to cover large distances in short amount of time and to discover great number of attractions on Dalmatian islands. 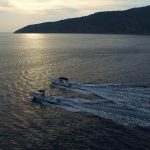 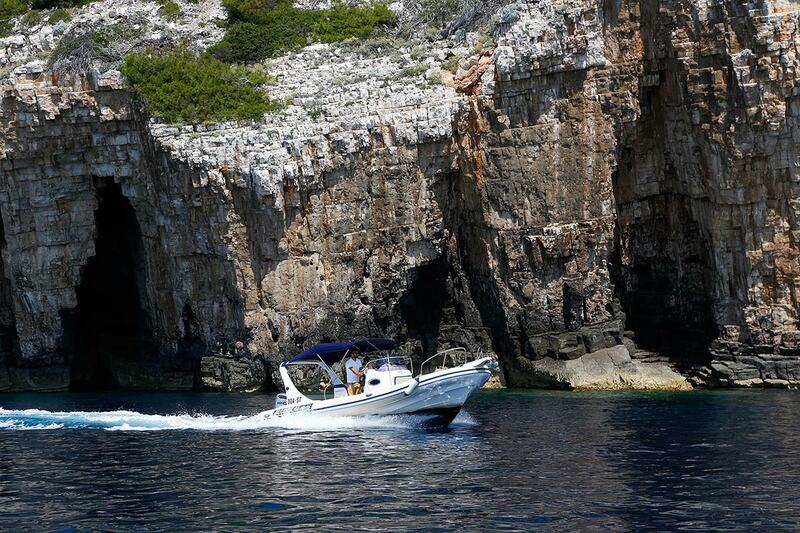 The other advantage of such speedboats is that we are able to enter and explore caves, coves and hidden bays along the way. 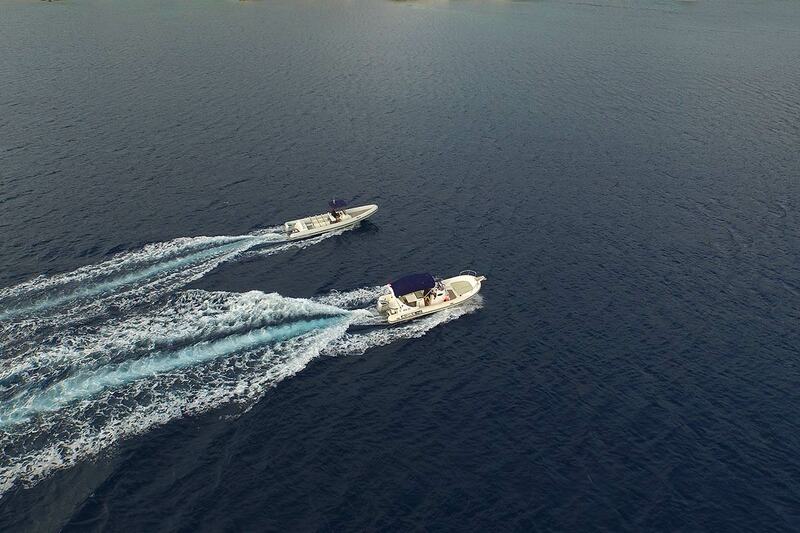 Because our speedboats are open type we are constantly watching weather and sea forecasts to ensure the safety and comfort to our guests. 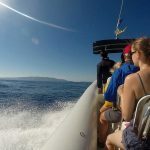 When there are waves on the sea we also provide waterproof jackets to our guests to keep them dry and warm as we navigate through Split islands. 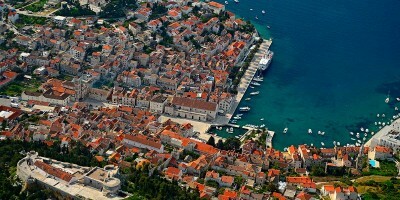 If you have more questions regarding our daily speedboat tours from Split do not hesitate to contact us. 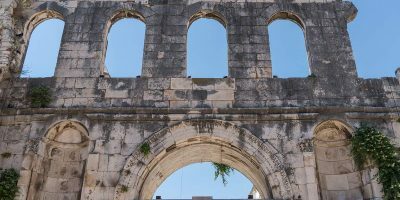 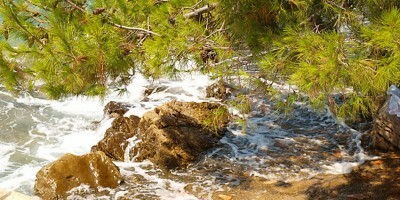 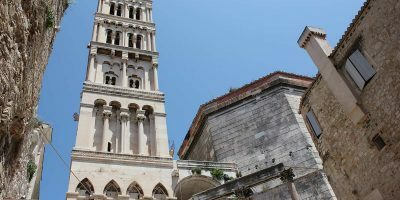 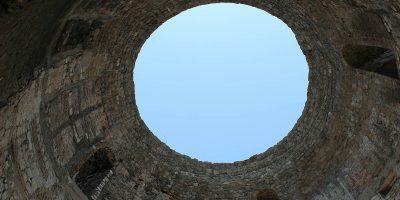 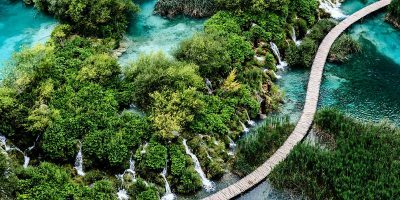 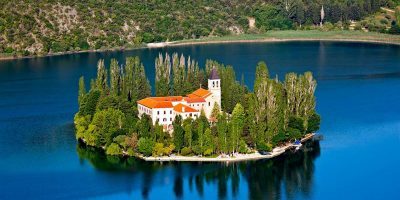 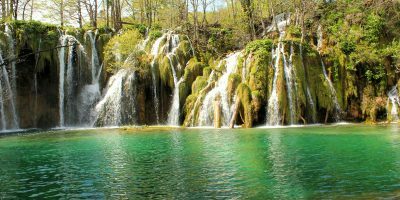 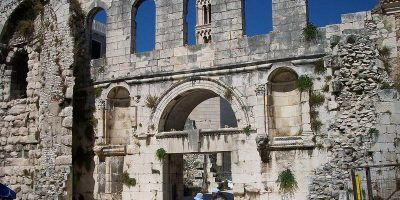 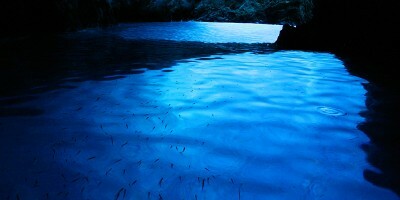 Split to Krka National Park – Organized Group Tour, Private Tour or Individually?